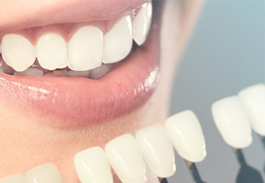 A dental consultation is a non-invasive visit with your dental care provider where you can discuss your issues, concerns, and treatment options. 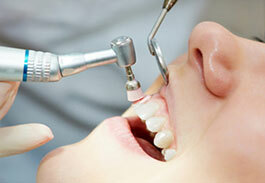 Most patients need to see their dentist every six months for a routine oral exam. 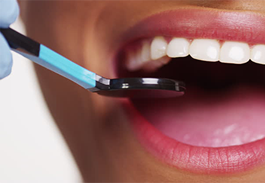 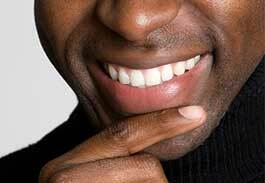 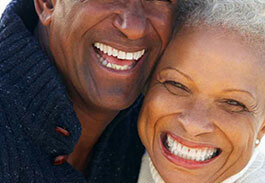 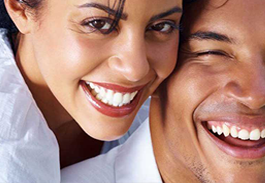 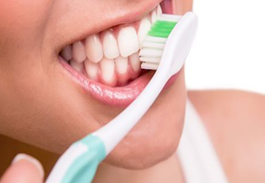 If you have ongoing oral health problems, your dentist may want to see you more often. 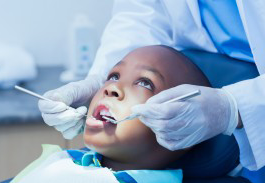 Children should have their first oral exam between the ages of 6 and 12 months, and every six months thereafter.